Private control of public space is a contentious issue , here in Cape Town the lack of funds for maintaining civic infrastructure and parks, this seems viable alternative but the example of City Improvement Districts, where the gentrification of the areas means that these who don’t fit the profile of a gentrified urbanism are more or less forcibly removed, this includes the homeless and self employed street traders, makes some doubtful of this abdication of the cities responsibility to maintain public space averrable for all its citizens. We work in a small, but timely profession. 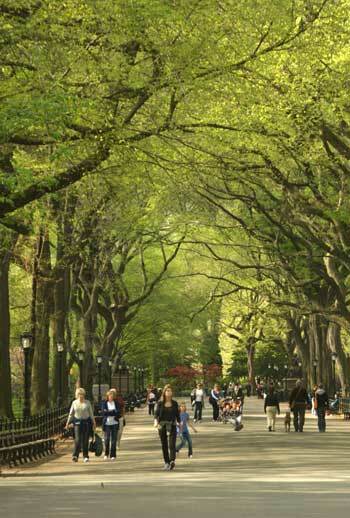 Our potential to impact the neighborhoods, communities, and cities where we work is huge. 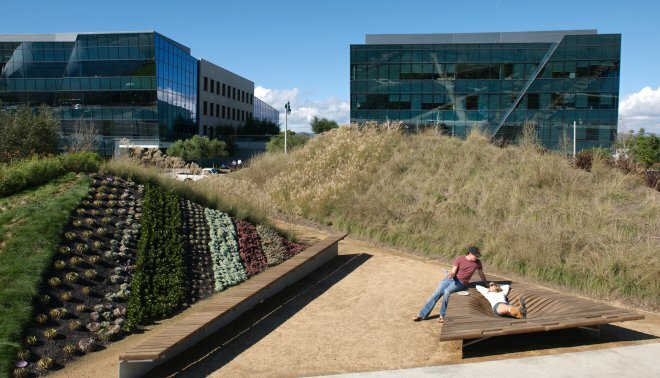 Though landscape architecture professionals make up just a small fraction of the design field, ours is the work that is the first to be seen. 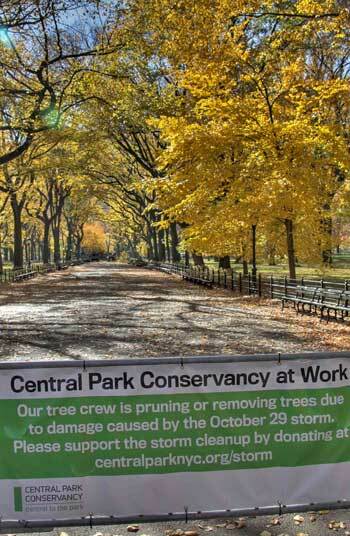 Ours is the work that brings function and beauty to parks, plazas, campuses, institutions, and transportation corridors. 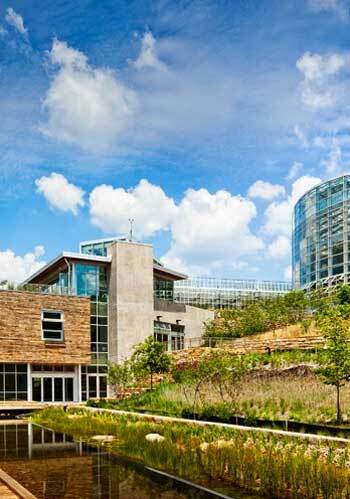 Ours is a profession that blends the power of design with ecological principals and environmental justice. And because we are few and far between, we have to advocate for what we know. The responsibility is on us to make our voices heard, not for our own betterment, but for the sake of our communities. 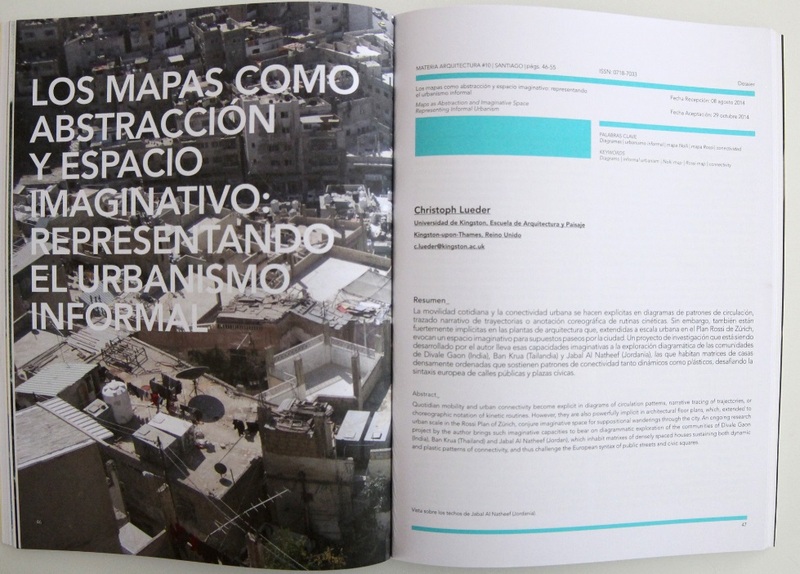 Kingston University’s Assoc Prof Christoph Lueder, School of Architecture and Landscape presents his recent mapping research in Materia Arquitectura #10, December 2014 – ‘Overlapping representations’ – Editor Invitado: Nicolás Stutzin. 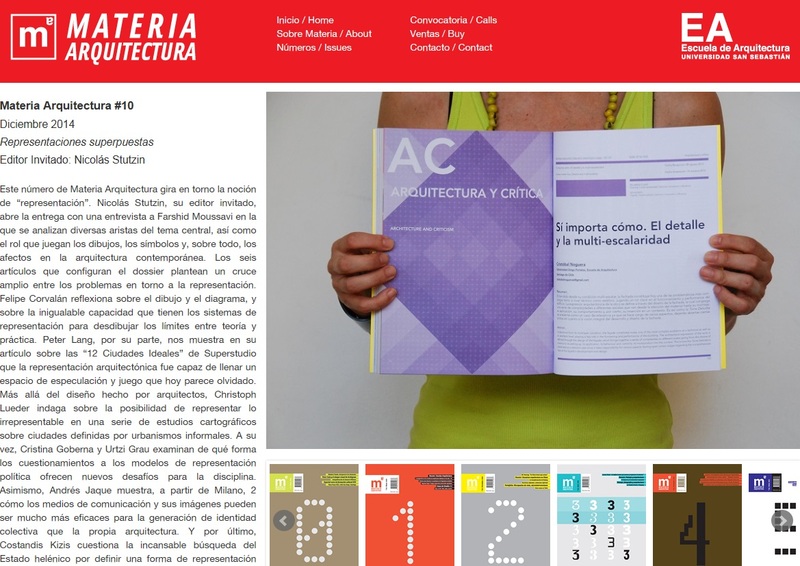 This issue of Materia architecture revolves around the notion of “representation”. Nicholas Stutzin, its guest editor, open the delivery with an interview with Farshid Moussavi in ​​which various facets of the theme are analyzed as well as the role played by the drawings, symbols and, especially, affections in contemporary architecture. The six items that make up the dossier present a broad cross between issues around representation. Felipe Corvalan reflects on the drawing and diagram, and the unique ability of display systems to blur the boundaries between theory and practice. Peter Lang, meanwhile, shows us in his article on “12 Ideal Cities” of the architectural rendering Superstudio was able to fill a space of speculation and gambling seems forgotten today. 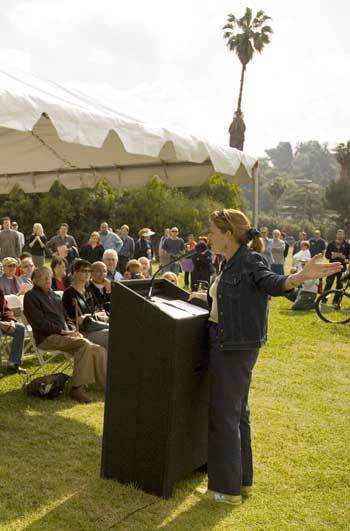 California has long been a center of gardening culture. 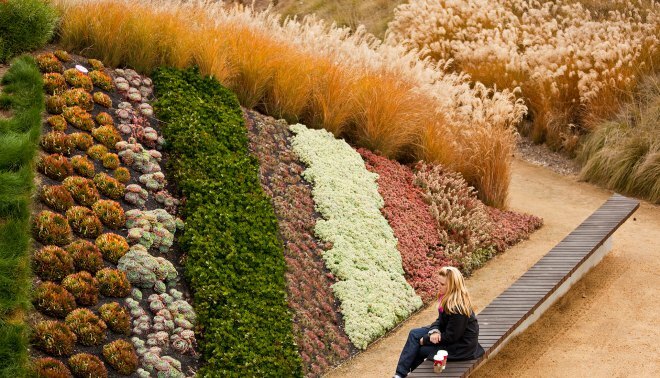 With a mild climate and a history of agricultural expansion followed by rapid urbanization, California’s ornamental gardens are populated by plant species and cultivars imported from all over the world. Many of these exotic species have become iconic, such as the palm trees, figs, and citrus of southern California. However, the current drought has brought wide recognition of the fact that most of these ornamental plants, from the palm trees of Rodeo Drive to Santa Barbara’s landmark Moreton Bay Fig, are supported by irrigation that is rapidly becoming a scarce commodity. 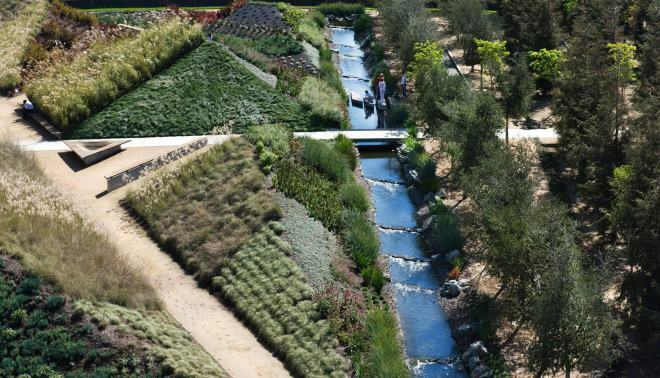 So, is there a place for ornamental gardens in the new California? We’ve been studying this question for a number of years in Los Angeles and its surrounding municipalities, and fortunately, the answers are not as alarming as most people seem to assume. Water conservation in irrigated gardens generally has three components: watering less; employing more efficient irrigation technologies; and changing the composition of garden plants (by removing lawns and non-waterwise species, for example). 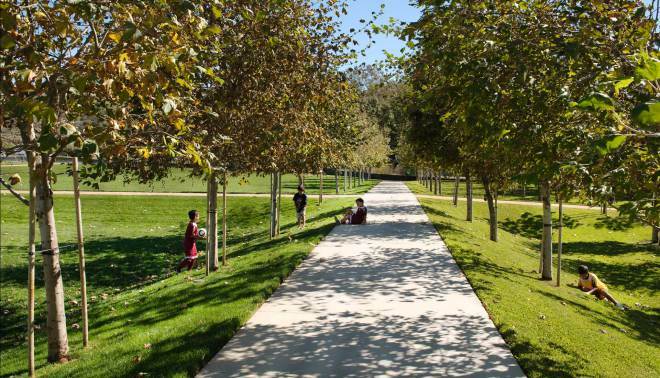 Many Californians have concerns about the costs of these measures and their implications for the aesthetic and recreational quality of urban parks and gardens. Just as “xeriscaping” became associated with mental images of sparsely planted cacti and succulents that were unappealing to most people, the new language of water conservation is “mandatory watering restrictions,” which brings to mind brown lawns and withered flowers. 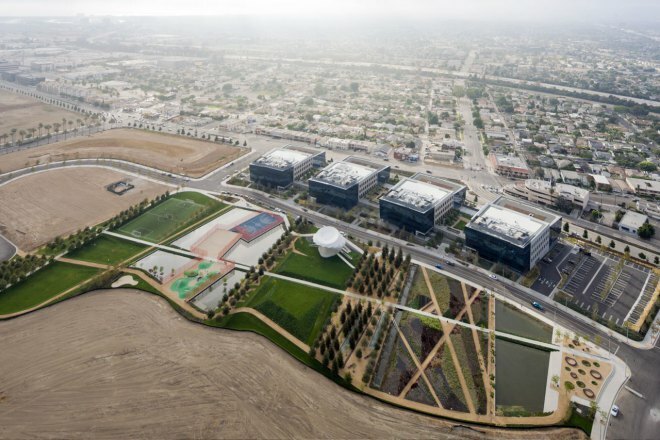 Is that the future of California’s cities? California largely has a Mediterranean climate with winter rain and summer drought much like the Western Cape and Cape Town in particular and like South Africa is short of potable water, especially for its lush gardens and leafy suburbs. This article is relevant given the emphasis on indigenous (native) planting and of South Africa’s version of Xeriscaping- Water-wise gardening and how dependant these lush gardens are on exotic trees and large expanses of lawns. Seems there can be both sustainable use of water and a balanced use of water for shade and greenery. 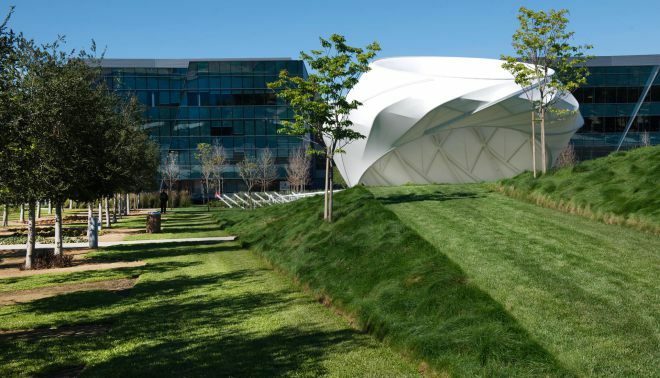 Designed by The Office of James Burnett and Michael Maltzan Architects; Playa Vista Central Park is located on the former site of Howard Hughes’ aircraft facility. 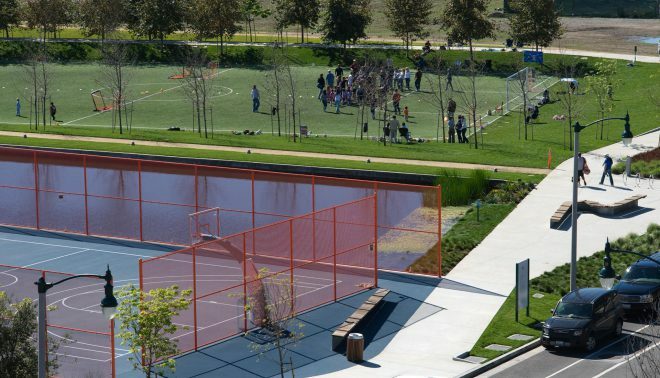 Playa Vista Central Park is part of the last entitled development sites remaining in the Los Angeles area. 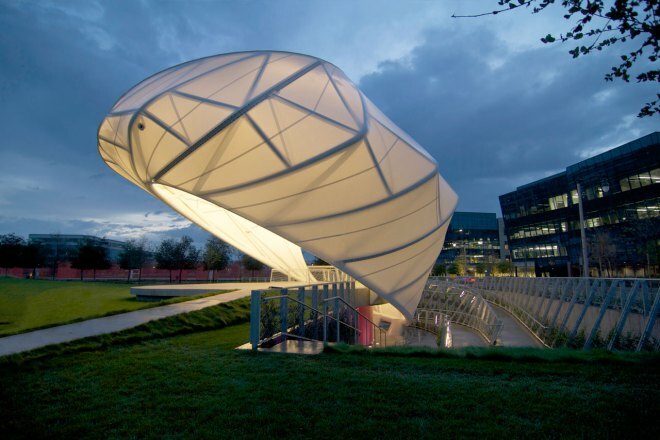 Conceived as a public art installation, the park is organized into a series of distinct landscape experiences unified by a central spine and linear bands of specimen trees. A central nine acre park consisting of sport courts, playground, soccer field, botanical gardens, water features, and a bandshell, serves as the social hub for the campus. 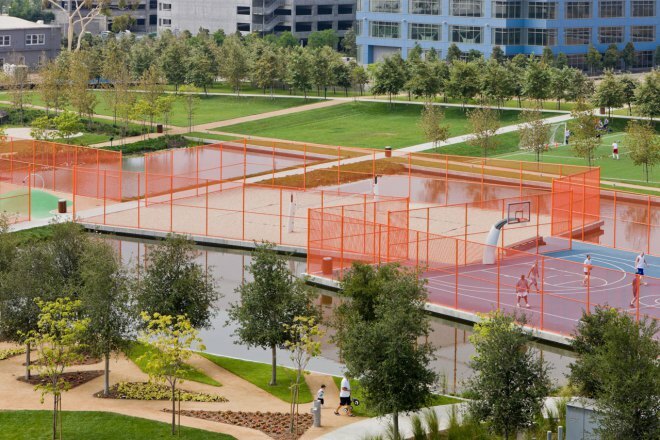 Each parcel has park-front access or direct views to the central green providing a strong relationship between architecture and landscape architecture. Richly landscaped courts and roof gardens are integrated in with the proposed and historic buildings providing tenants with easy access to the famed outdoor environment of Southern California. Long-term planning as well as rapid and inexpensive transformation strategies can be powerful tools to encourage public participation and improve quality of life.